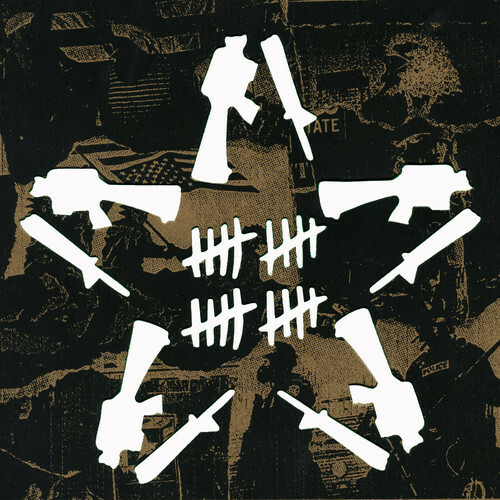 Anti-Flag is releasing a series of 6 EPs in celebration of their 20-year existence. “20 years of Hell” features re-recorded versions of their songs and one new song. The band invited 6 bands to appear on the B-sides of the EPs. Guess who will appear on the 6th and last issue of this series? Yours truly indeed! We contributed “Soundtrack” and “To All Members of Parliament” that previously appeared on “Perspectives & Objectives”. A-F Records will release the split that is limited to 500 copies, but we will have some limited, imported copies available in our webstore as well.